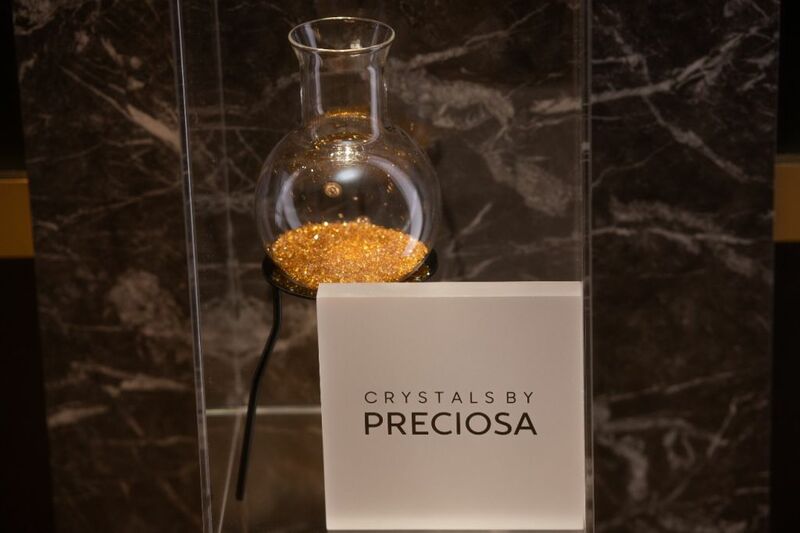 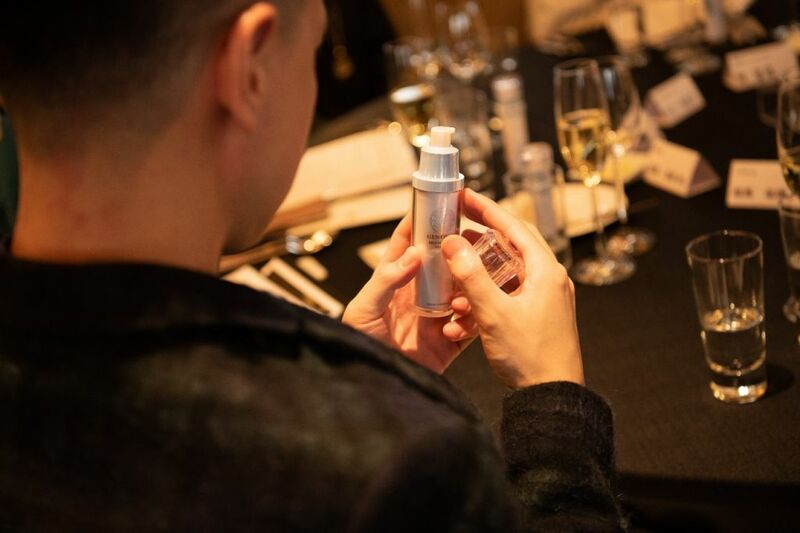 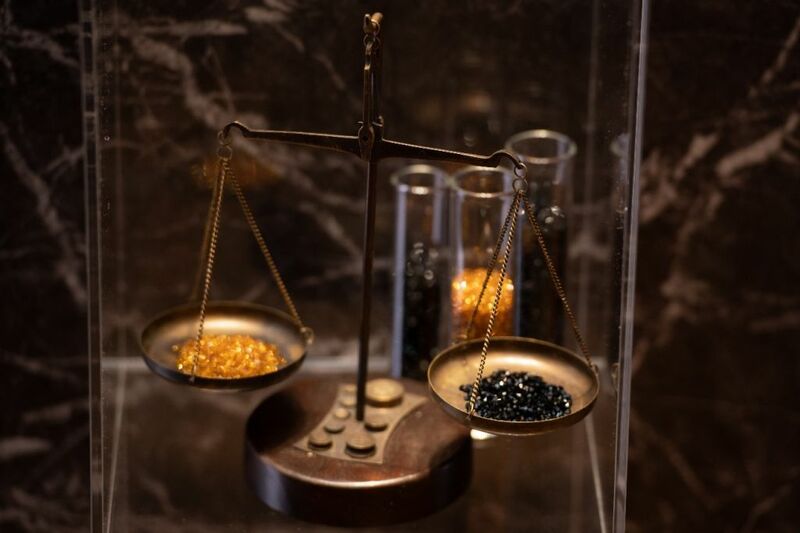 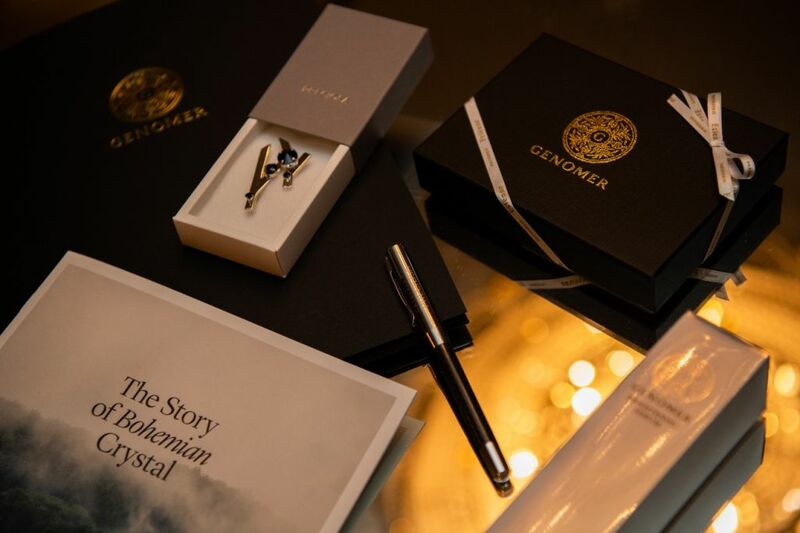 Japanese luxury skincare company Genomer have incorporated Preciosa crystals into their logo, as part of a comprehensive brand makeover. 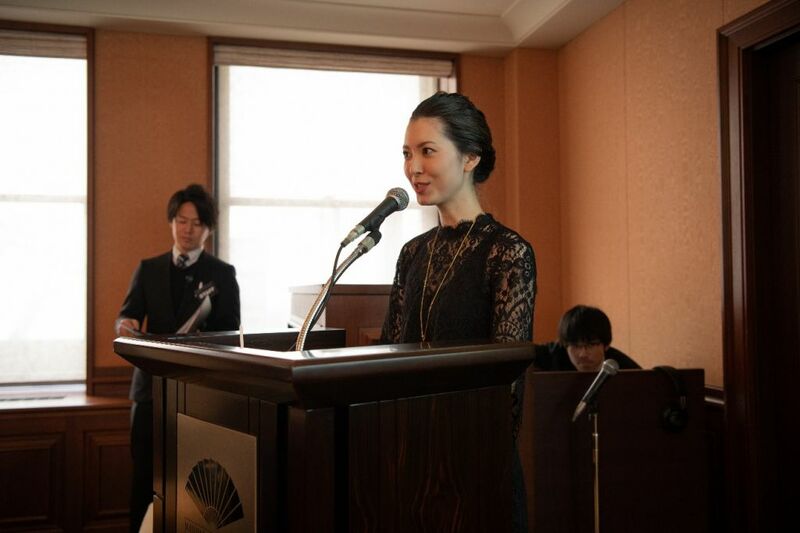 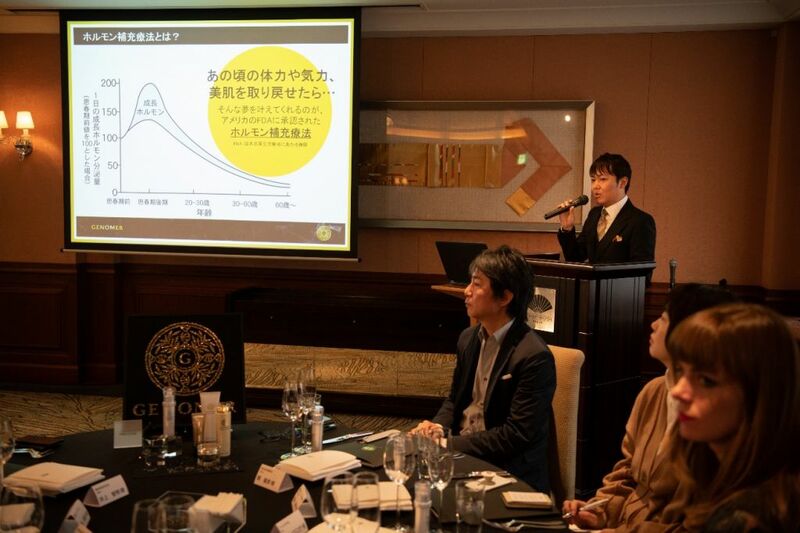 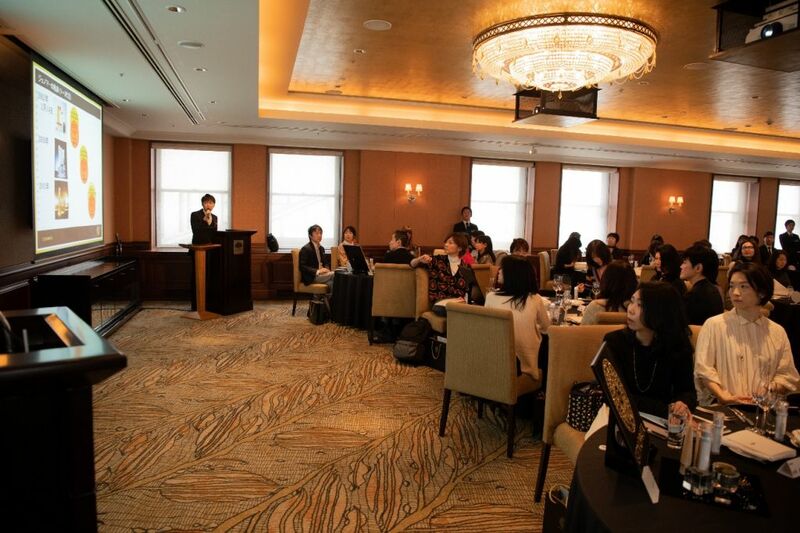 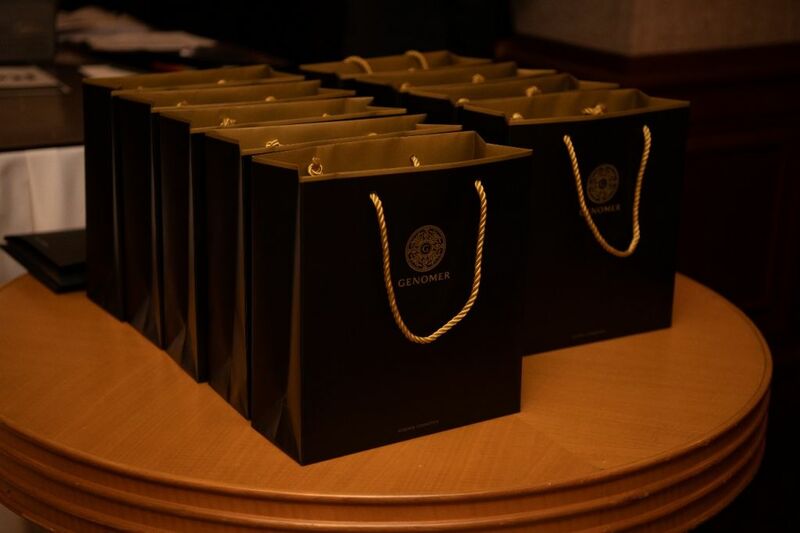 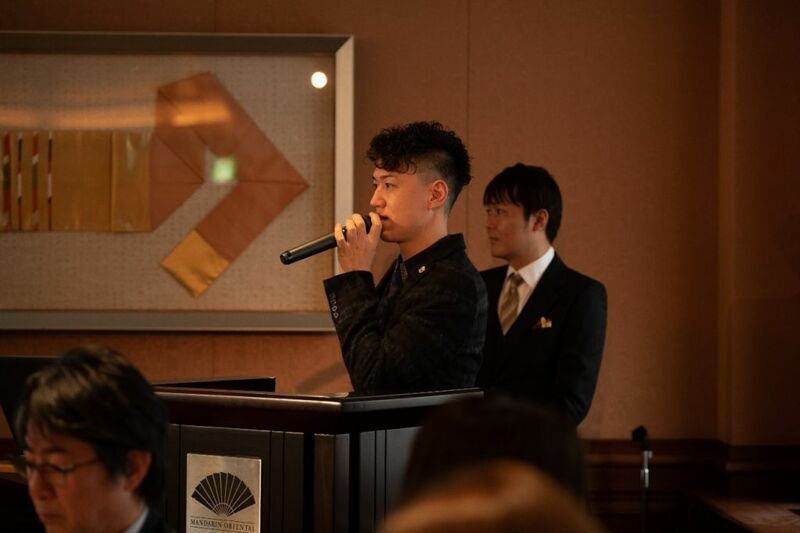 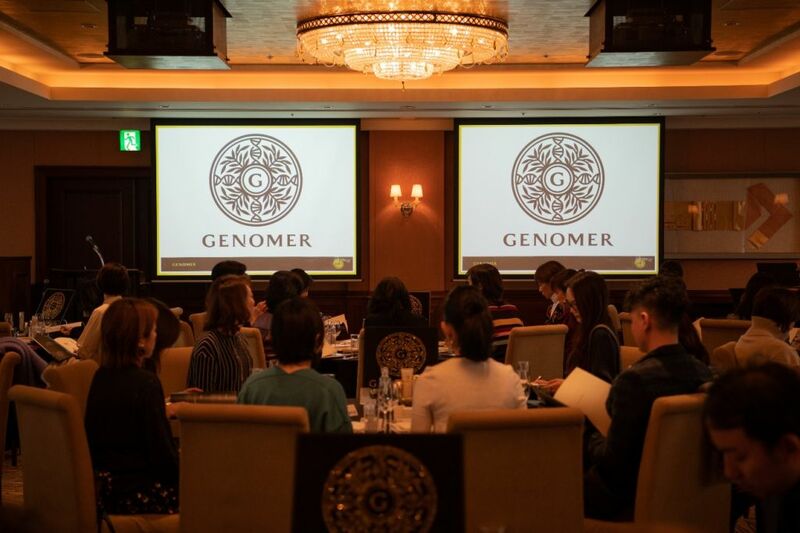 The branding relaunch event, along with an official announcement of Preciosa’s partnership with Genomer, took place at a press conference in Tokyo in mid-February, in which Preciosa representatives met with Genomer and the unveiling of the new logo took place. 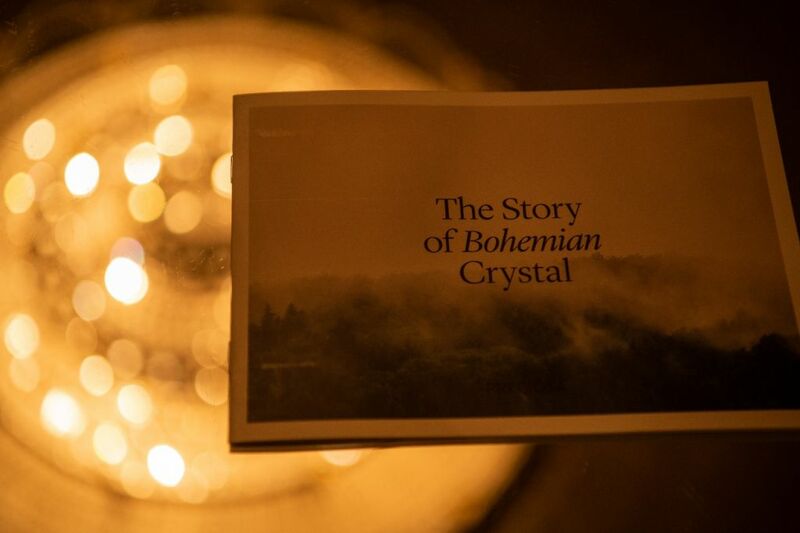 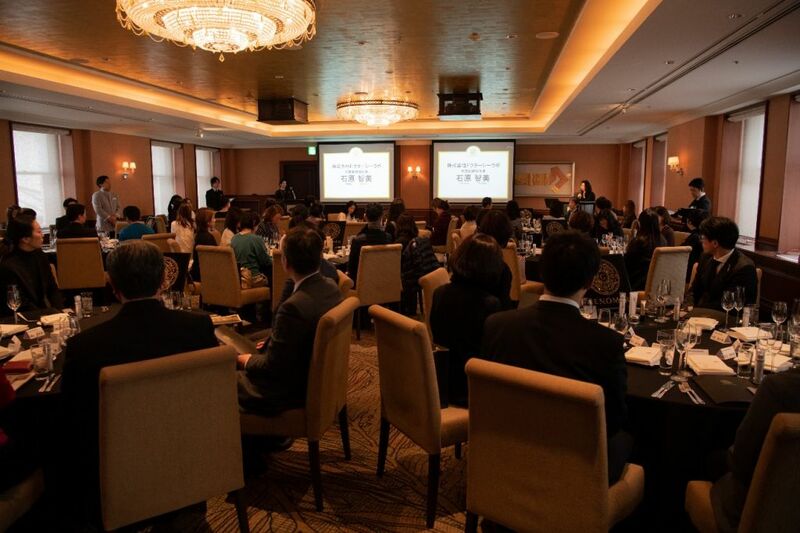 More than 70 journalists were in attendance, and the collaboration received extensive Japanese media coverage. 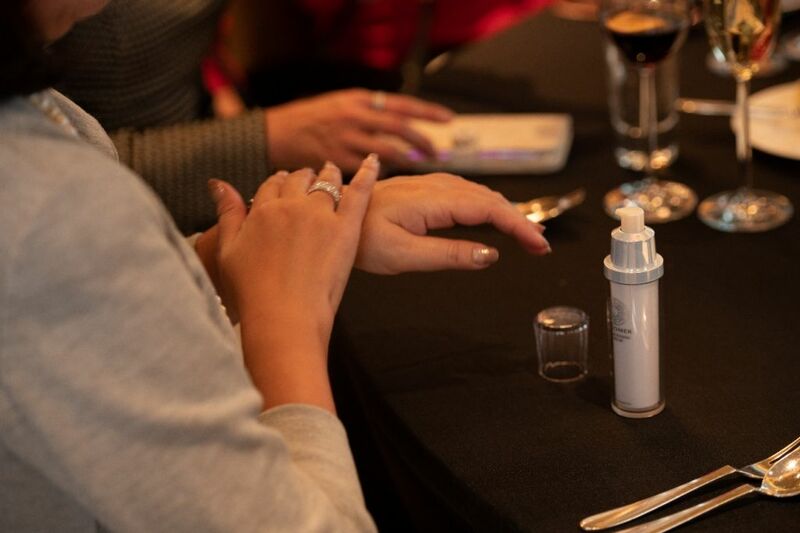 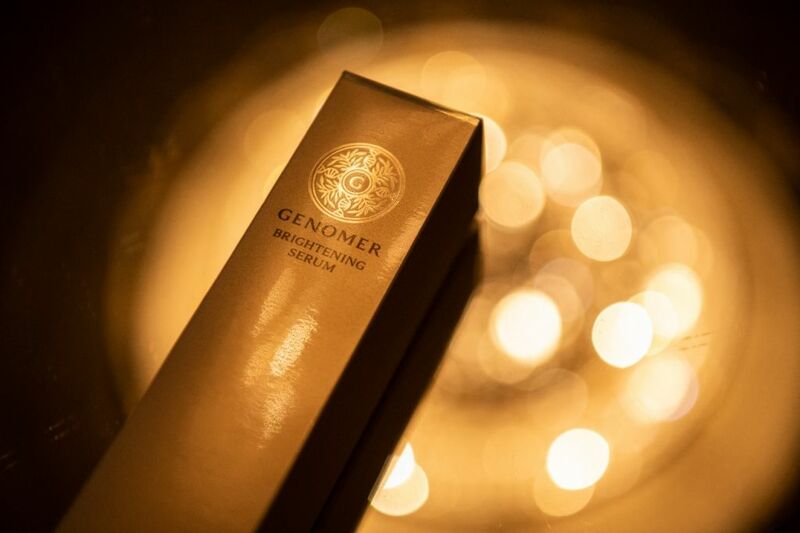 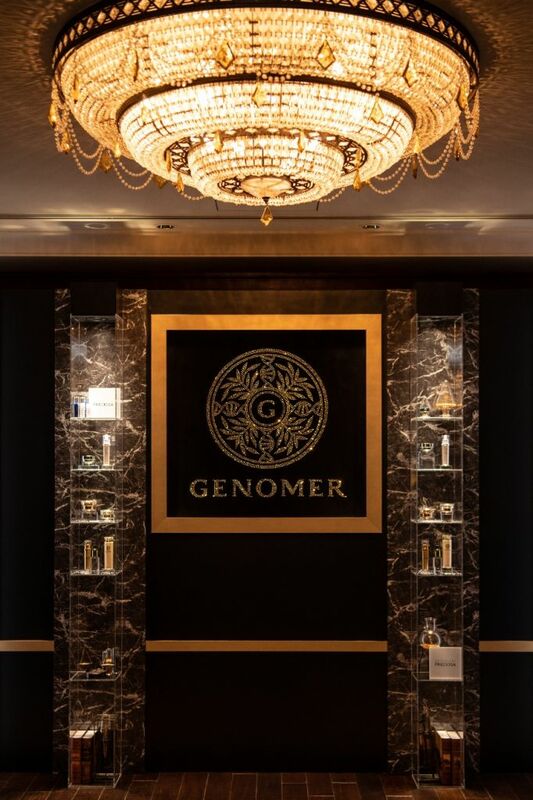 Genomer is a high-end skincare cosmetics brand that belongs to the Dr. Ci Labo group. 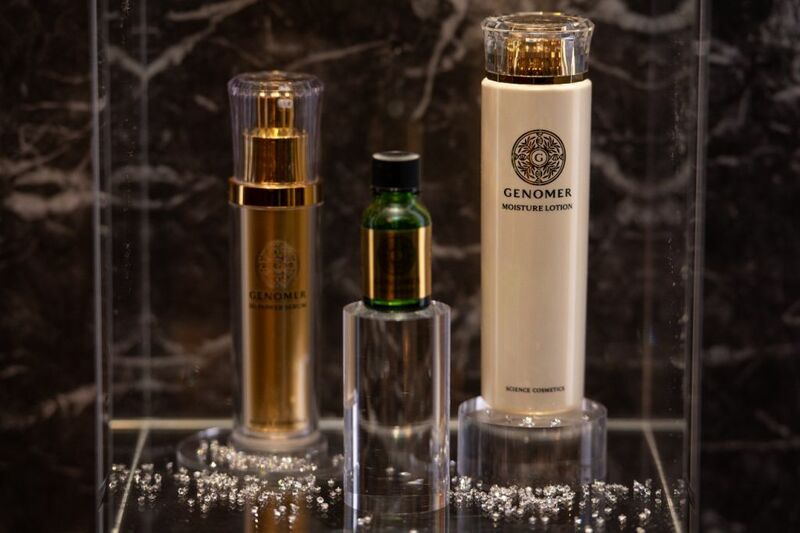 It is a leader in high-end skin care in Asia. 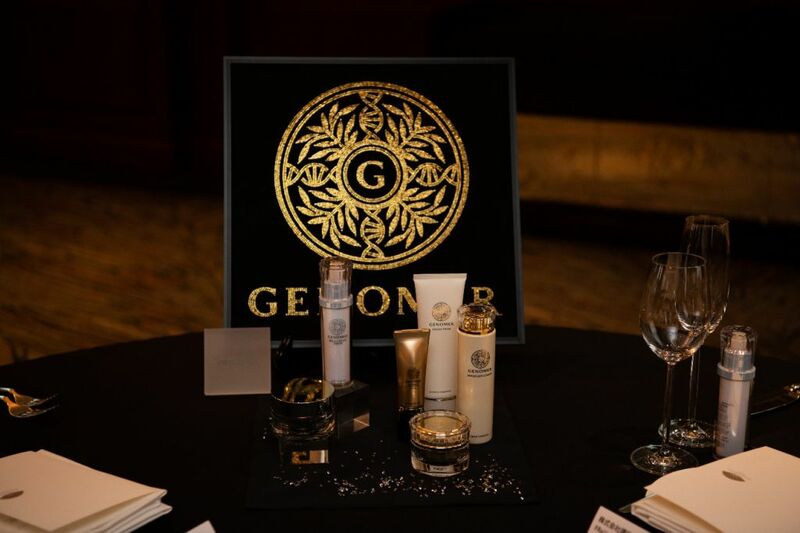 Going forward Genomer will be part of Preciosa’s Ingredient Branding Program; we’re thrilled to partner with such a prestigious brand in the Japanese market!